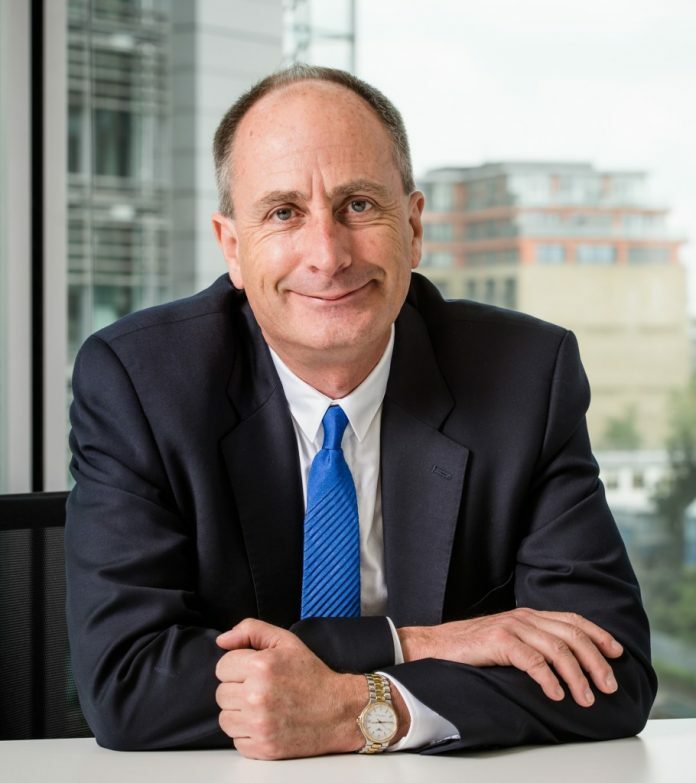 Here we talk with Andy Mitchell CBE, Co-Chair of the Construction Leadership Council. “Responsible businesses, like people, plan for many eventualities. Whilst the prospect of the UK leaving the EU without a deal may be unlikely, it remains a possibility, and one the industry must face up to. This is why the Construction Leadership Council has worked to bring together the whole construction supply chain, from product manufacturers to professional services, large and small contractors, trade associations and construction clients, to co-ordinate our efforts and ensure our industry is ready to face this challenge. “A No Deal Brexit would affect the billions of pounds worth of products we import and export, our ability to recruit and retain the 13% of the construction workforce who are mostly EU nationals, and the regulation of construction products. “We have already made progress in putting measures in place. The CLC Skills Working Group will explain how the industry can help ensure EU nationals are able to continue to work him the UK. We have circulated guidance on importing and exporting goods, and how they can register for and take advantage of the new simplified procedures. We have developed guidance on the regulatory regime that will apply when the UK leaves the EU, and how firms can demonstrate their compliance with this. I will also be writing to the Construction Minister to explain the challenges the industry faces, and the actions we are taking to address these.